First applicant: £200. Subsequent applicants and/or any guarantor: £75. These charges cover our referencing and admin costs. We do not charge VAT. These charges are non-refundable. In addition to the above charges, you will be required to pay a Holding Deposit (aka Reservation Deposit). This is usually a minimum of £500. Providing the tenancy goes ahead, this will be deducted from the first monthly rental and the tenancy deposit, which are due before you move in (see below). As a minimum, we will require satisfactory references from your employer (or college), a previous or current landlord, and a credit reference report. A security deposit of a minimum of one month’s rental will normally be required. This deposit will be treated in accordance with the Tenancy Deposit Protection regulations, and you will be provided with the appropriate prescribed information and receive details regarding the scheme used. The deposit is held to cover damage, breakages, and any other liabilities under the terms of your tenancy agreement. Please note that under no circumstances can the deposit be used by the tenant to cover rent. Should a tenant not attend the agreed appointment for the check-in and check-out of the inventory and less than 24 hours’ notice is given, or the tenant is more than 30 minutes late for the appointment, the tenant will be liable for any reasonable additional charges made by the Inventory Clerk. (You will be advised of your move in/out arrangements near the time). 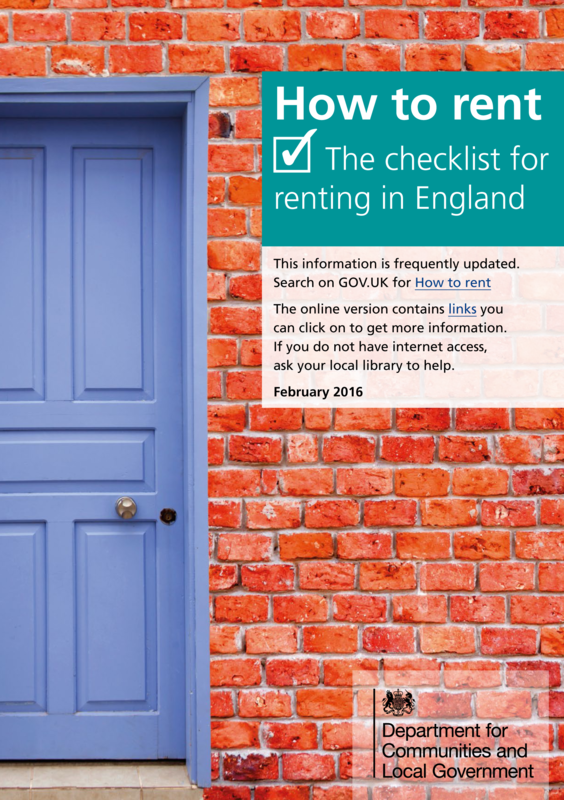 The tenants named on the tenancy agreement are responsible for the check-out costs. Carl Specter’s will be instructed by the landlord as to what arrangements are to be made for the inventory and check-in. Unless agreed otherwise, the landlord will be responsible for the cost of the inventory and check-in. If requested and providing Carl Specter’s was managing the tenancy, we can supply onward references for tenants at the end of their tenancy.